With only weeks to go until the official roll out of Sternfenster’s new range of uPVC windows and doors, the Lincoln-based fabricator has launched an invitation to all installers to register their interest in becoming an approved dealer. The sales team at Sternfenster is carrying out face-to-face meetings with installers keen to have a sneak peek at the new range. 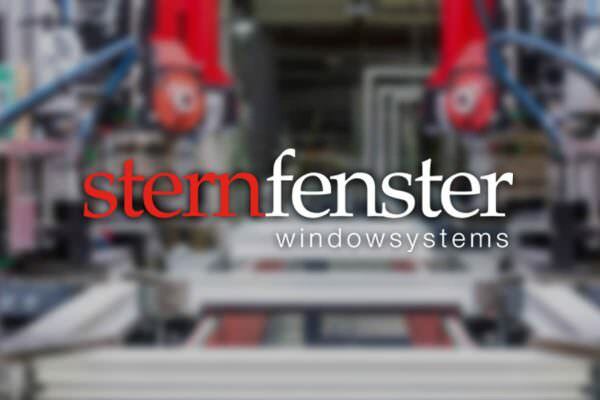 Steve Lane, Sternfenster National Sales Manager, comments: “Our exclusive range will set us apart from other fabricators and will give our clients a major competitive advantage, enabling them to offer new and unique products to the market, unlike anything else currently available. The new windows and doors from Sternfenster feature a unique, high quality finish that is set to captivate homeowners’ attention and win their favour against regular uPVC products, ideally positioning approved installers to win more business. 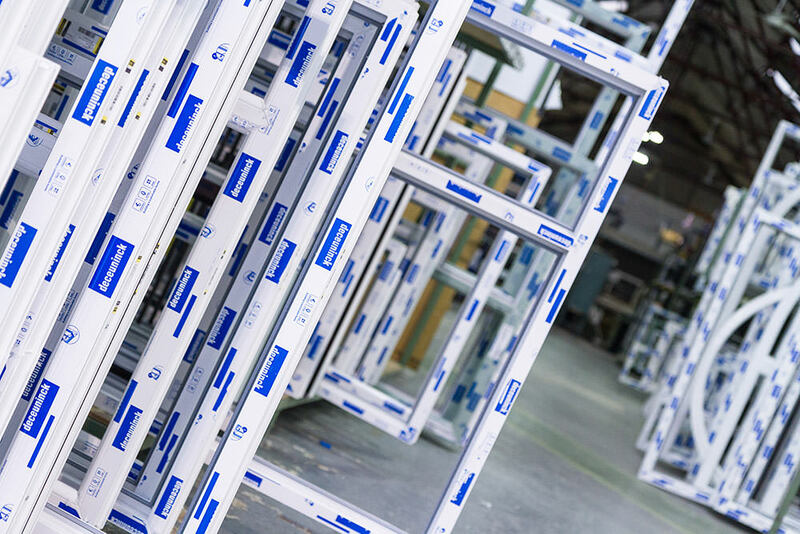 The fabricator is the UK’s first to manufacture uPVC using the state-of-the-art seamless Graf Welder for impeccably-looking windows and doors that are also stronger. The superior quality is taken a step further thanks to the mechanically jointed transoms and mullions, for an overall look that leaves regular uPVC windows ages behind. Homeowners are naturally inclined to opt for the aesthetically superior product; at the same time, they want a consistent finish on all their windows and doors, which opens up huge upselling opportunities for the approved installer. 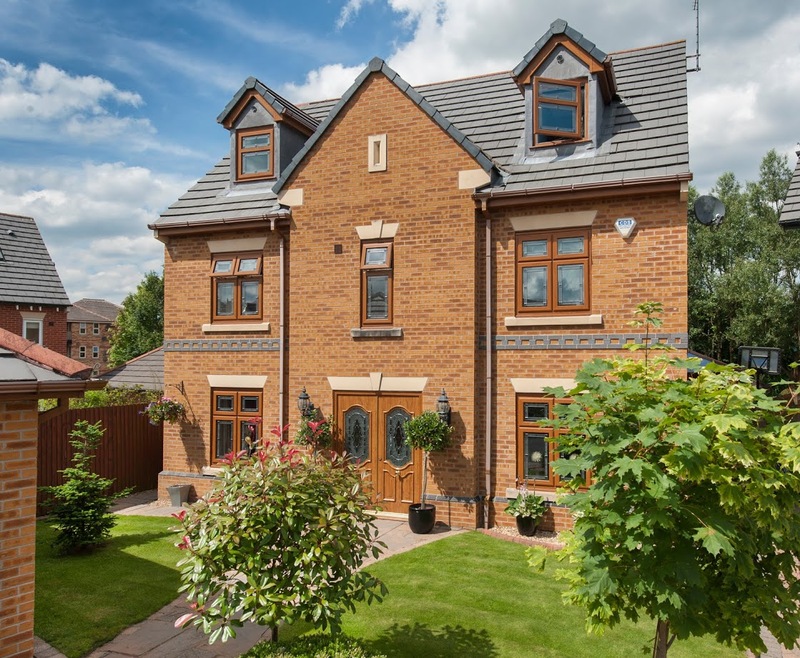 “The general consensus is that our new range will change the end-consumers’ expectations of how uPVC windows and doors should look and perform. We welcome all installers who are interested in differentiating their offer with a range of products that offer a consistently superior finish,” concluded Steve.